Some are gone, but some remain, do you remember them? Let’s raise a glass to these Fife pubs, bars, hotels, taverns, and inns. The club was located on the waterfront. 2. Bar Itza, Kirkcaldy High Street. 3. 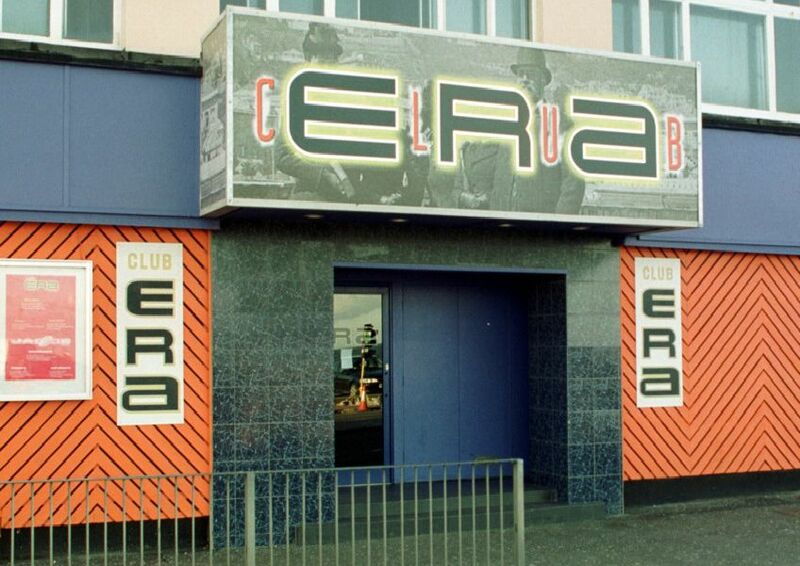 Bentley's nightclub, Kirkcaldy, 1981. It's a beach party. And everyone's dressed for the occasion.